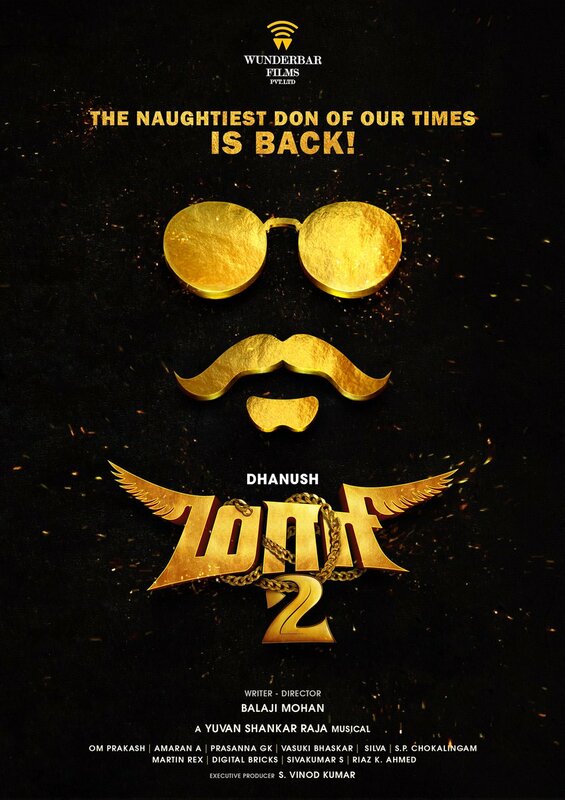 One of the most anticipated films, Maari 2, the sequel to the 2015 smash hit, Maari, sees Dhanush reuniting with director Balaji Mohan once again under the Wunderbar Films banner with music this time by Yuvan Shankar Raja. 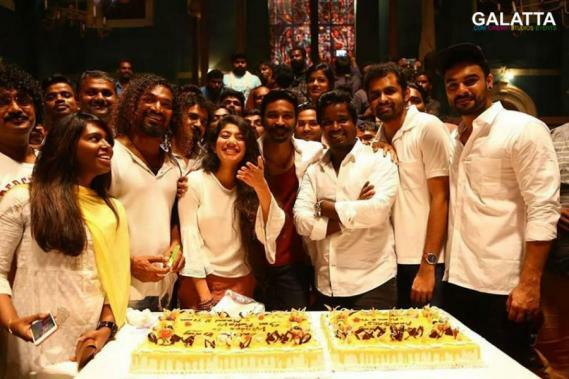 Production on Maari 2, which began earlier this year has been progressing at a steady pace with a majority of the filming done in light of the film’s release reportedly being planned for later this year. 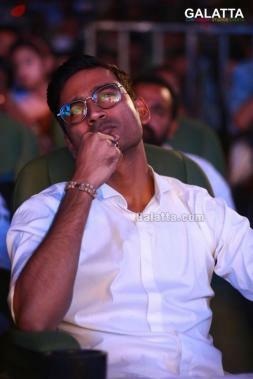 Meanwhile, reports across certain sections of the media are now doing the rounds stating actor Dhanush reportedly injured himself yesterday (June 22) during filming an important stunt sequence on the sets of Maari 2 . 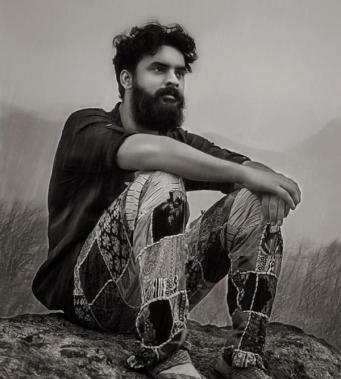 Apparently, the stunt sequence said to be the climax and also featuring the film’s antagonist Malayalam actor Tovino Thomas went awry for Dhanush filming now reportedly brought to a halt. That being said, Dhanush moments back to his Twitter page to issue a statement on the extent of his fans and also keep his fans informed. 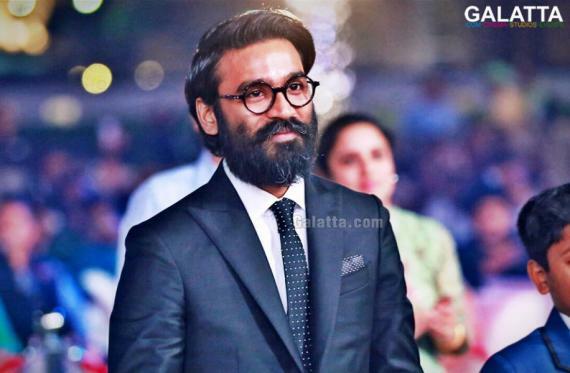 It is said adequate and necessary treatment is being administered to Dhanush, who is expected to resume filming Maari 2 once he recovers completely. Maari 2 includes actress Sai Pallavi as one of the female leads and also marks it another big Tamil biggie after her NGK opposite Suriya. Actress Varalaxmi Sarathkumar, who is on a roll this year with multiple projects including Vijay’s Sarkar, also has a crucial role in Maari 2. 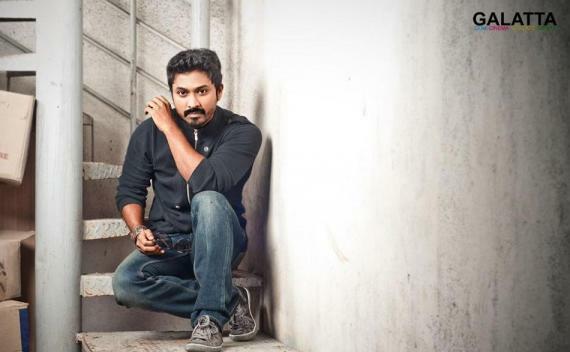 Actor Kreshna Kulasekaran has been cast in a vital role and it is expected he will be playing as a much needed support to Dhanush alongside Robo Shankar and Kalloori Vinoth in the upcoming sequel.